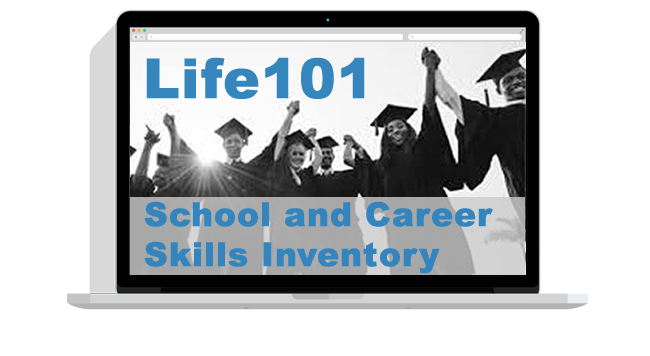 The first step in helping students to thrive in online learning contexts is to determine their awareness about and use of effective learning and study strategies and skills. However, since online learning environments are very different from traditional classroom contexts, existing surveys and assessment instruments are not appropriate for students taking online courses. 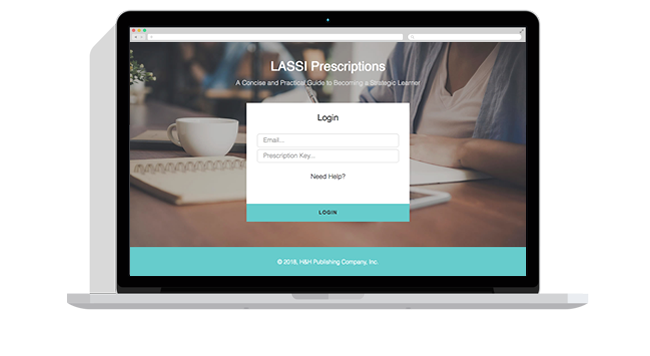 The LASSI for Learning Online was developed to meet this need. by Claire E. Weinstein, Ph.D., and David R. Palmer, Ph.D.
For prompt and courteous customer service, please call or email us.